Last night, Game of Thrones returned and this week there are some excellent books to occupy your time waiting for the next episodes to arrive. I fully expect these to be some of the biggest books of the year. Even though Miracle Creek is not being marketed as crime fiction, I’ve been advocating for this novel for months now. The courtroom aspects will please any lover of crime fiction and the story has heart for days. I fully expect this novel to break out big in the literary community, so don’t delay in reading it. 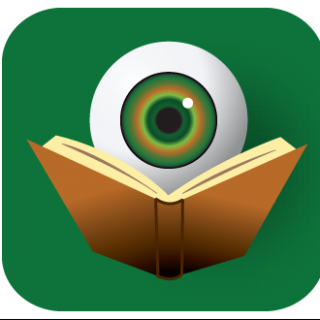 The spoiler-free BOLO Books Review of Miracle Creek will give you some more information. In rural Virginia, Young and Pak Yoo run an experimental medical treatment device known as the Miracle Submarine―a pressurized oxygen chamber that patients enter for therapeutic “dives” with the hopes of curing issues like autism or infertility. But when the Miracle Submarine mysteriously explodes, killing two people, a dramatic murder trial upends the Yoos’ small community. 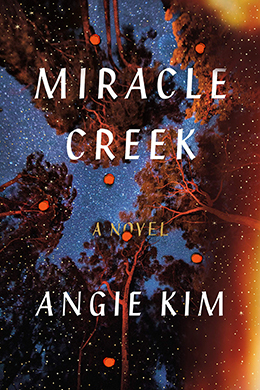 Angie Kim’s Miracle Creek is a thoroughly contemporary take on the courtroom drama, drawing on the author’s own life as a Korean immigrant, former trial lawyer, and mother of a real-life “submarine” patient. Both a compelling page-turner and an excavation of identity and the desire for connection, Miracle Creek is a brilliant, empathetic debut from an exciting new voice. 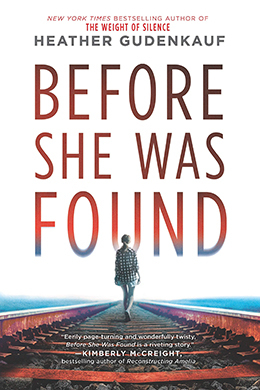 You likely don’t need me to tell you to go read a new Alafair Burke novel. This is an author who consistently provides compelling storylines mixed with authentic courtroom drama. 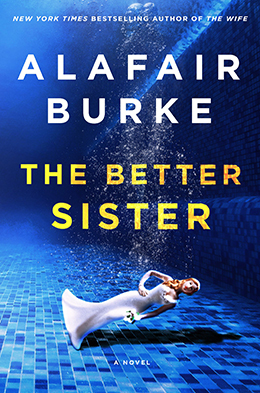 You can tell from the spoiler-free BOLO Books review of The Better Sister that Burke is at the top of her game here. I did not receive an advanced copy of Heather Gudenkauf’s latest, so I can’t provide any specifics. But I can say that as a fan of Gudenkauf’s previous work, I have high hopes for this novel and will be checking it out very soon.